This is the fourth installment of a series highlighting TV industry thought leaders who spoke at or attended WideOrbit Connect 2018. Check out other interviews in the series here. 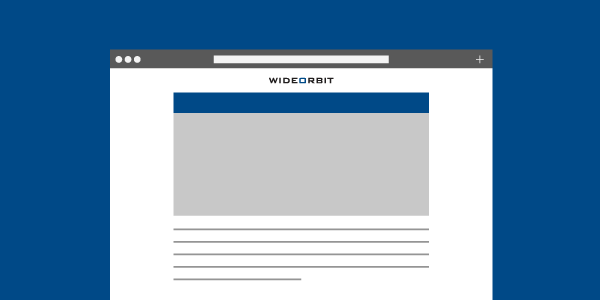 In this video interview from Beet.TV, WideOrbit CEO Eric Mathewson explains that the company’s software is the system of record for national cable networks and TV and radio broadcasters. Since the company launched in 1999, WideOrbit has collaborated with station groups on systems and software that accelerate their business. What can stations expect next? Mathewson says, “Even more automation is on the way.” Improvements in programmatic technology spell progress for media buyers and sellers.